Events are being planned to celebrate 50 years of Concorde, including at Brooklands Museum near Weybridge in the UK and at the remarkable Technik Museum Sinsheim, near Heidelberg, which has not only the Air France Concorde F-BVFB, but a Tupolev Tu-144 which took off for the first time on first 31 December 1968. It is the only place in the world where visitors can see both supersonic passenger aircraft. Concorde made its maiden flight on 2 March 1969. 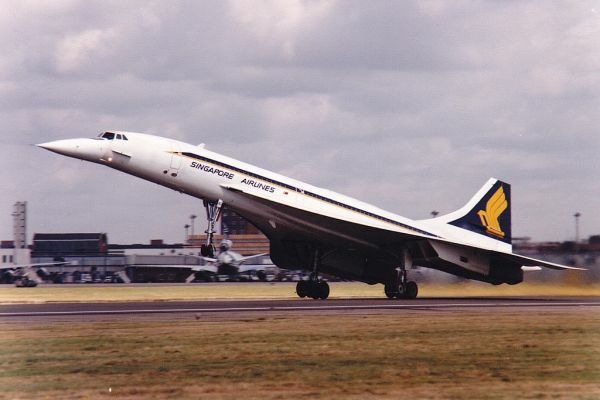 Concorde went into scheduled airline service with British Airways on 26 January 1976 and retired on 26 November 2003. Please also see COMMENT: Trading in nostalgia - BA and fake news, in this issue. Bremont Chronometers is promoting a special timepiece, the ‘Bremont Supersonic’, to celebrate the anniversary. It incorporates original aluminium from Concorde Alpha Bravo. • Brooklands 202 G-BBDG One of three British development aircraft; it never saw airline service. I totally agree with Mike Carrivick. What a tragedy that BA cannot see the value of having Alpha Bravo on proper display rather than being a nomadic storage unit at LHR. They are proud enough to have Concorde lounges; why not be proud enough to allow, at probably no cost to themselves, this wonderful image making aircraft to be displayed in London for all to see and admire. I fully agree with the comment that BA, after so many years of 'doing nothing', must come with 'a positive and acceptable outcome' for Concorde G-BOAB at LHR. 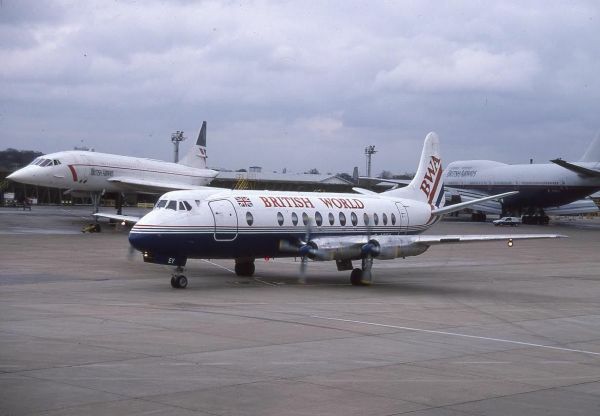 I have personally seen this iconic aircraft pushed back and forward over the years near the end of the runway at the Hatton Cross area of LHR. 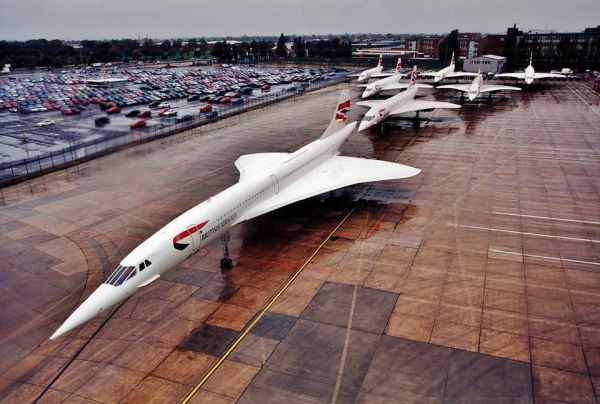 I think that it is a disgrace from BA not have been willing to find a suitable place for this Concorde where it could have been seen (and visited) for the general public. 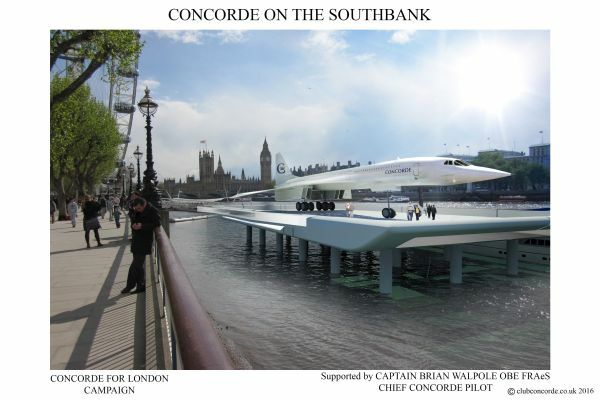 And guess what: Club Concorde (backed by former Concorde captains) is already on the 'hunt' for a Concorde for years, to put it on a pontoon next to the London Eye on the river Thames. With a sound plan from Club Concorde, backed by an investor, to make the Concorde available for visits of the general public and to special functions on a lower deck of the pontoon. With the picture of a Concorde in Braniff livery included, readers will now probably think that Concordes also flew in these colours. For the record: that has not been the case. 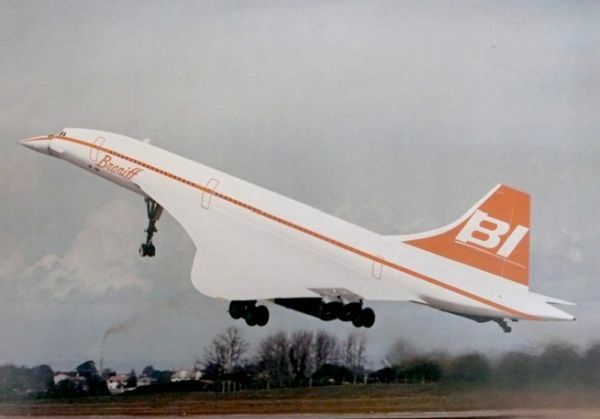 After crews from British Airways and Air France flew Concordes to Washington, crews from Braniff flew the aircraft further to Dalls/Fort Worth and back. 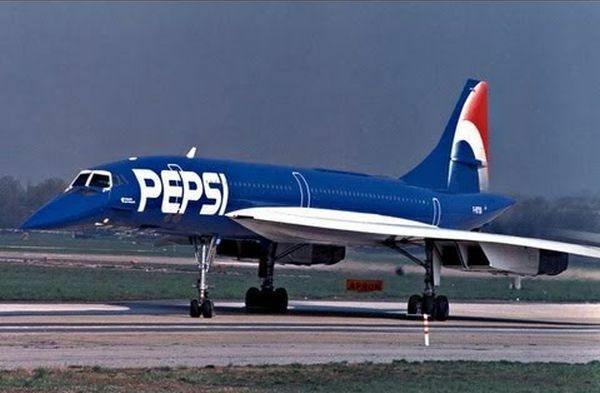 The only other livery of a Concorde (apart from those of the manufacturers) has been in the colours of Pepsi. 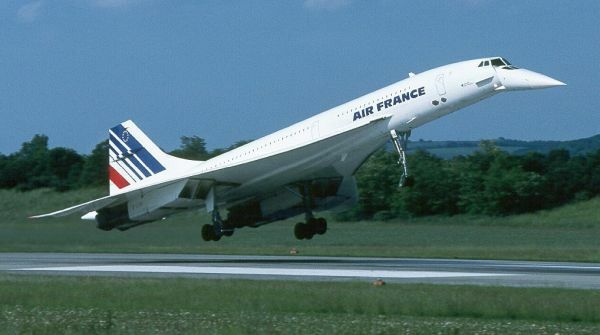 That was a Concorde on lease from Air France for a two week charter in Europe and the Middle East for PepsiCo. The mainly blue Pepsi Concorde was of course flown by an Air France crew. After 15 years of being shunted around LHR, it's about time that the future of G-BOAB was settled with a positive and acceptable outcome. If BA's centenary year celebrations can't crack this one, then why celebrate?